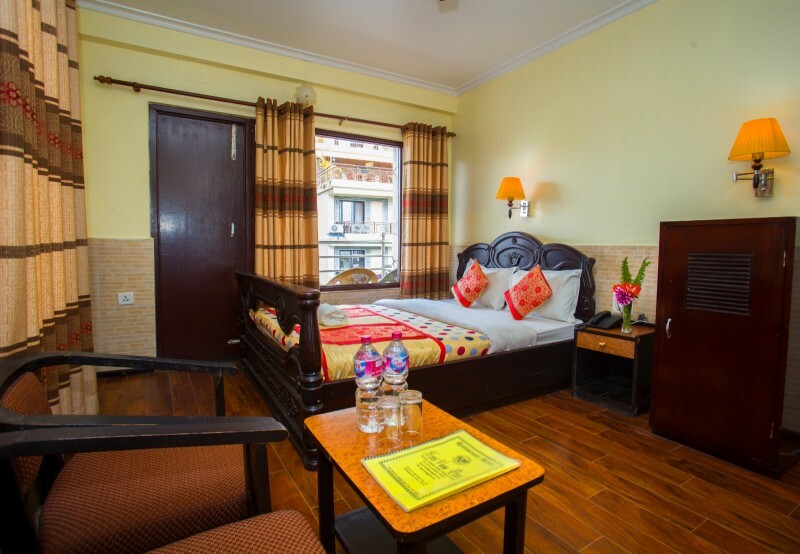 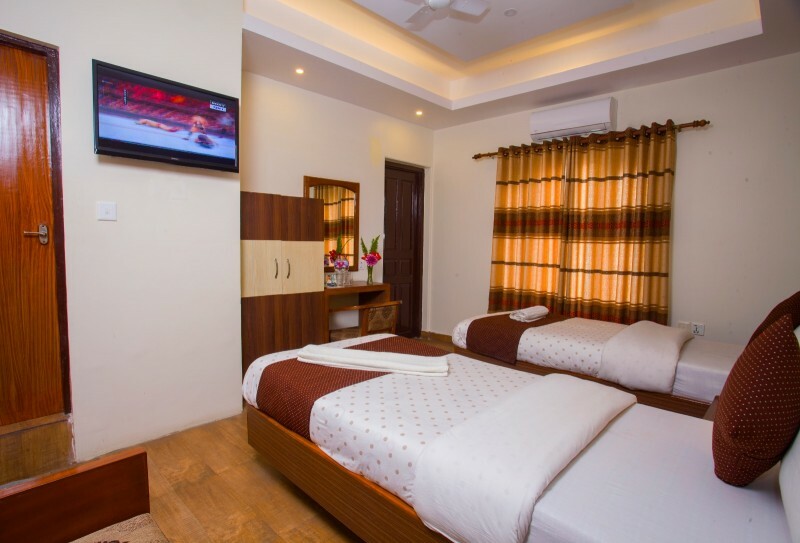 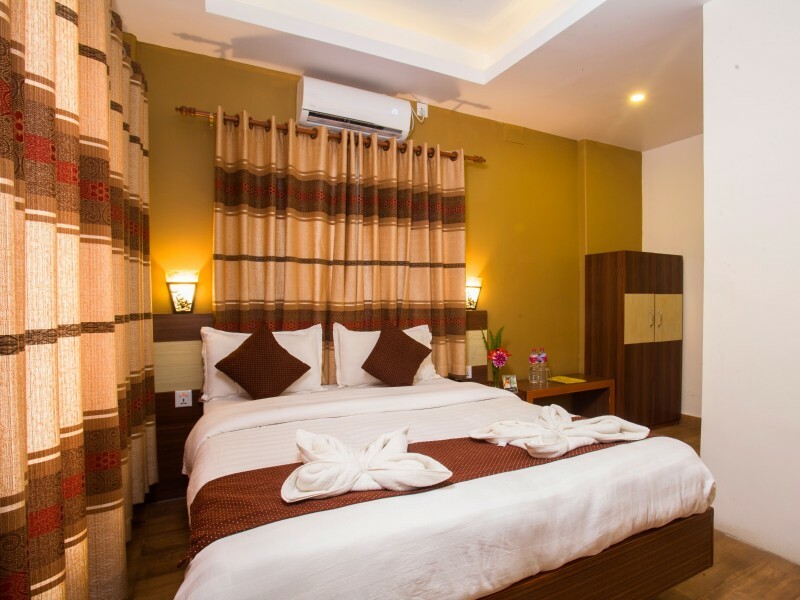 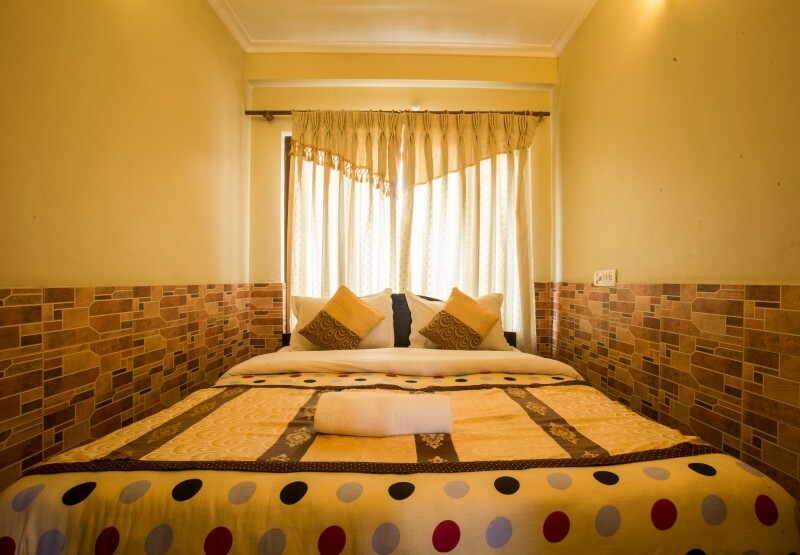 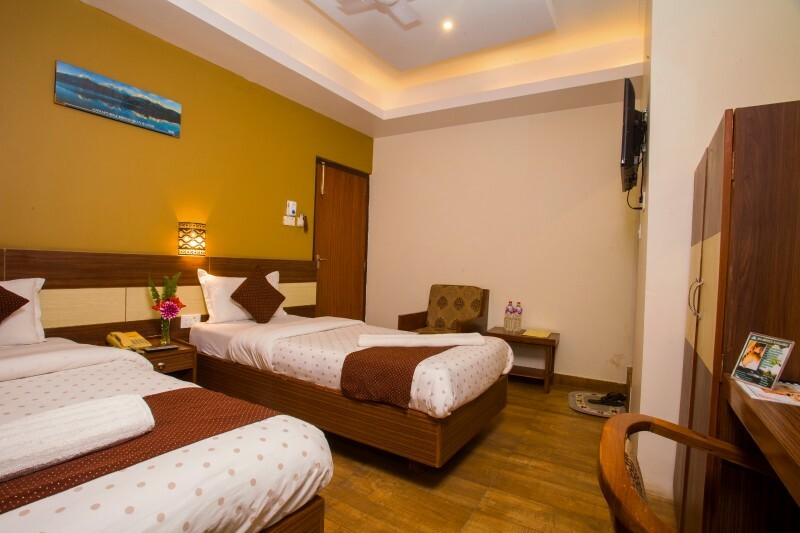 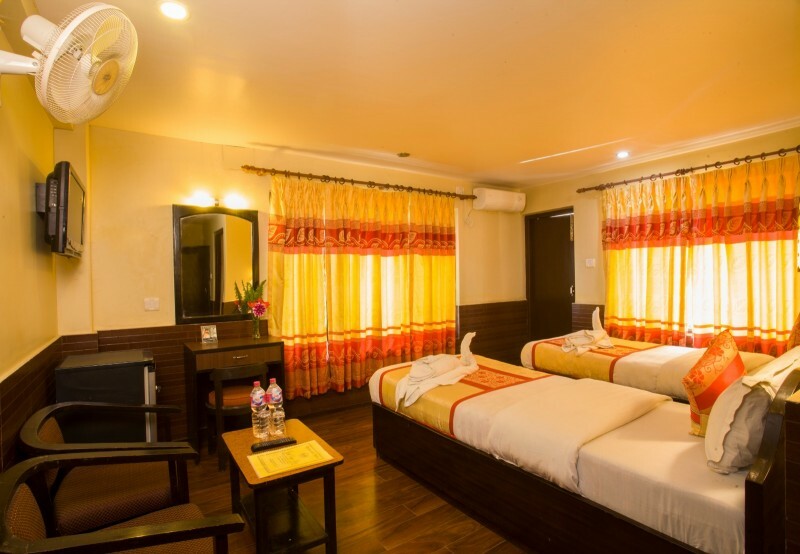 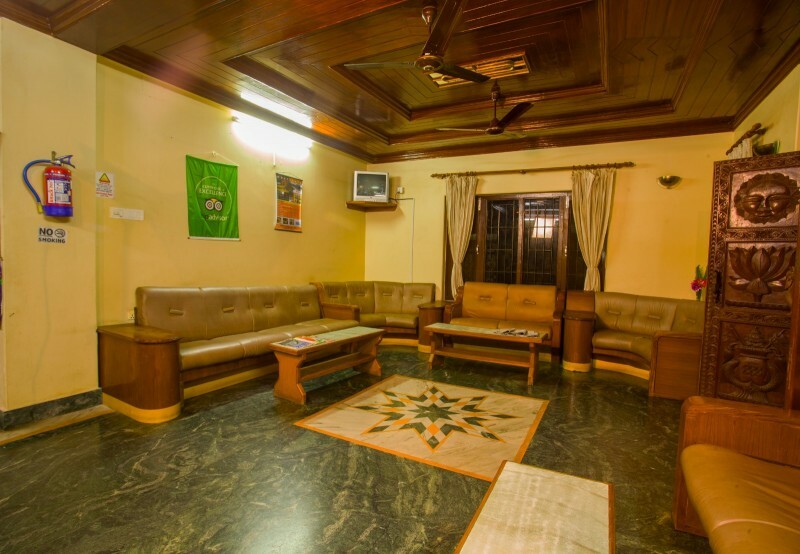 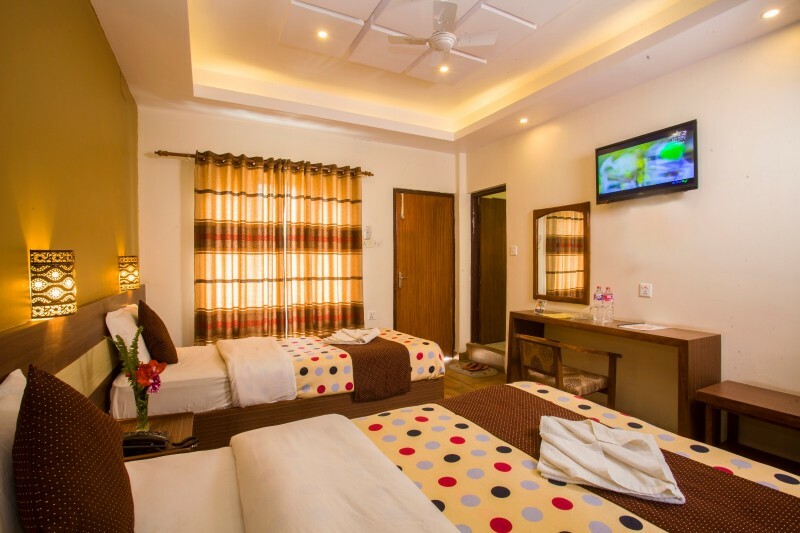 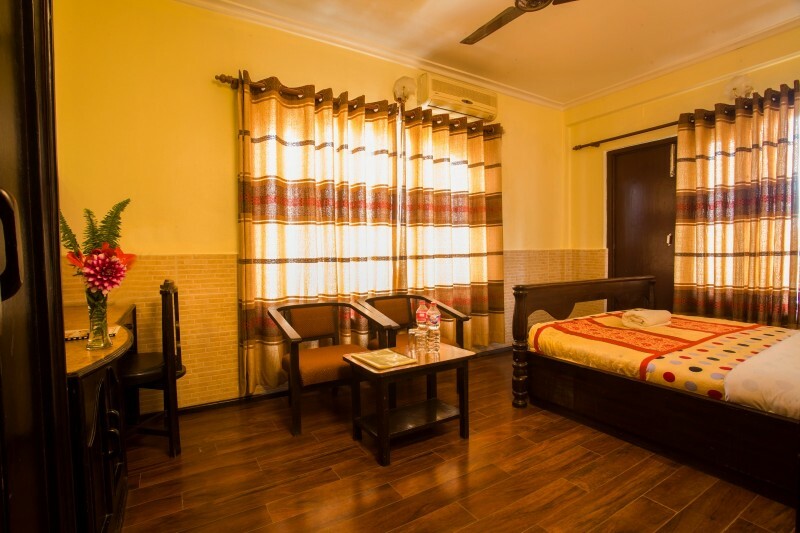 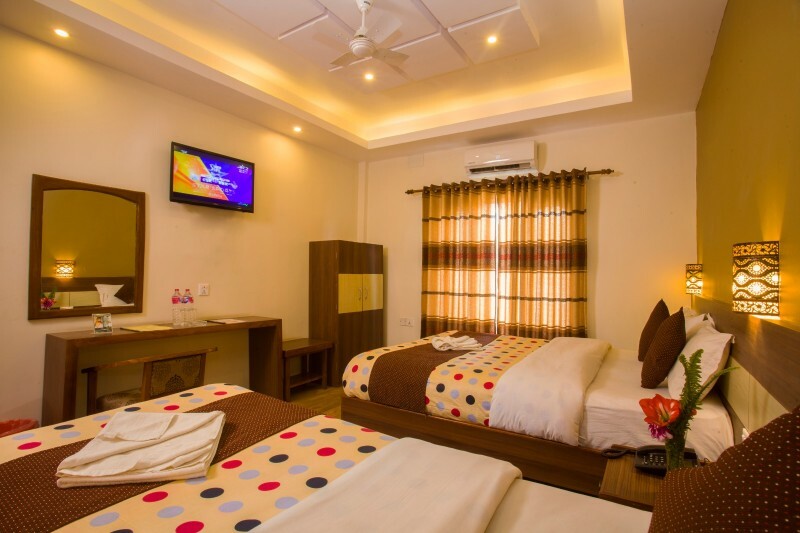 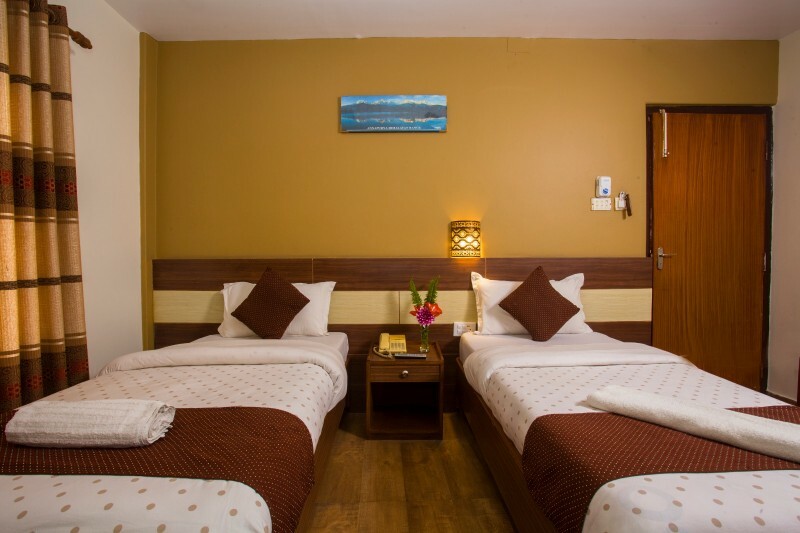 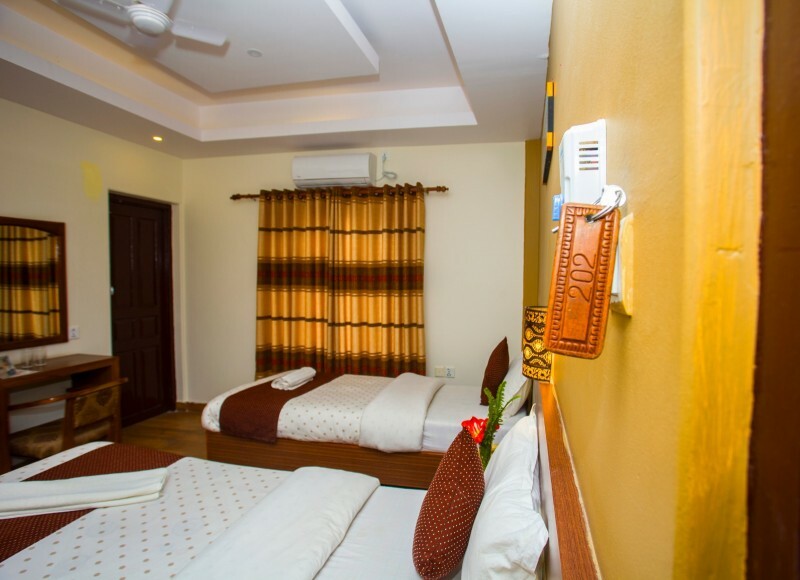 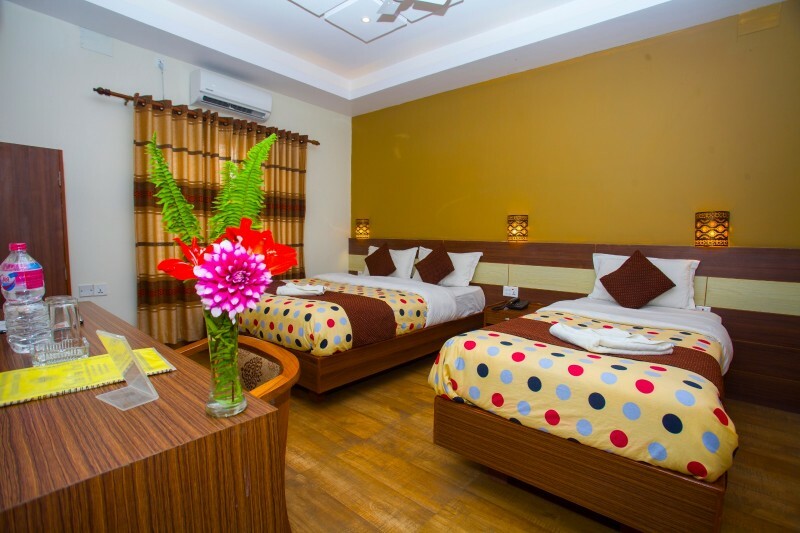 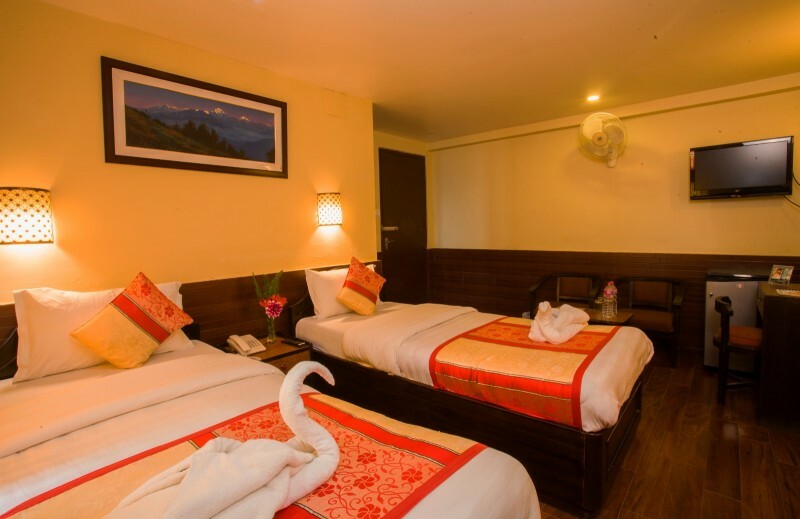 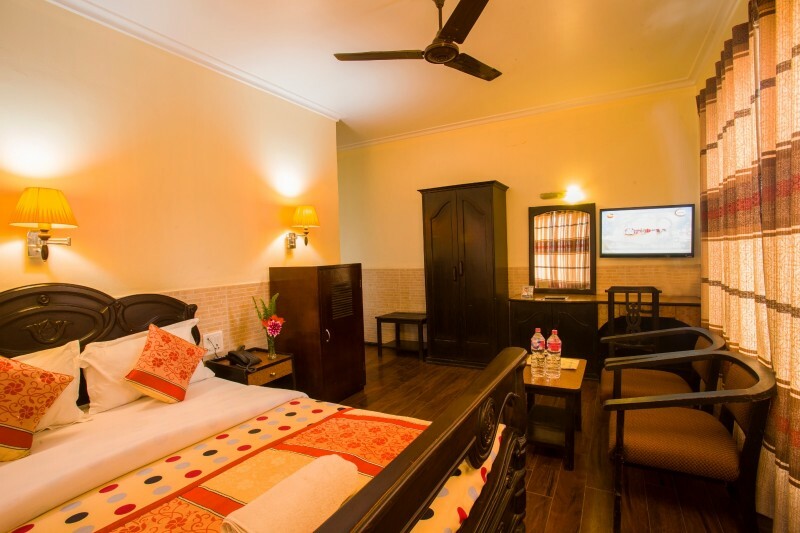 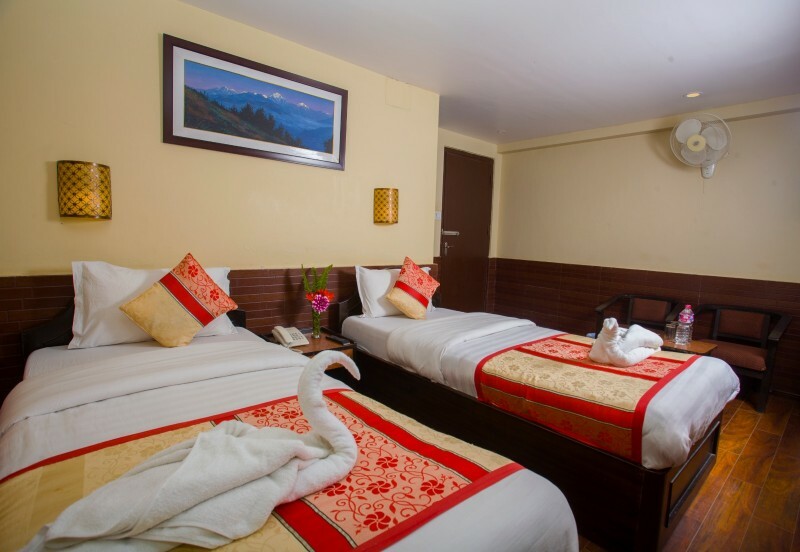 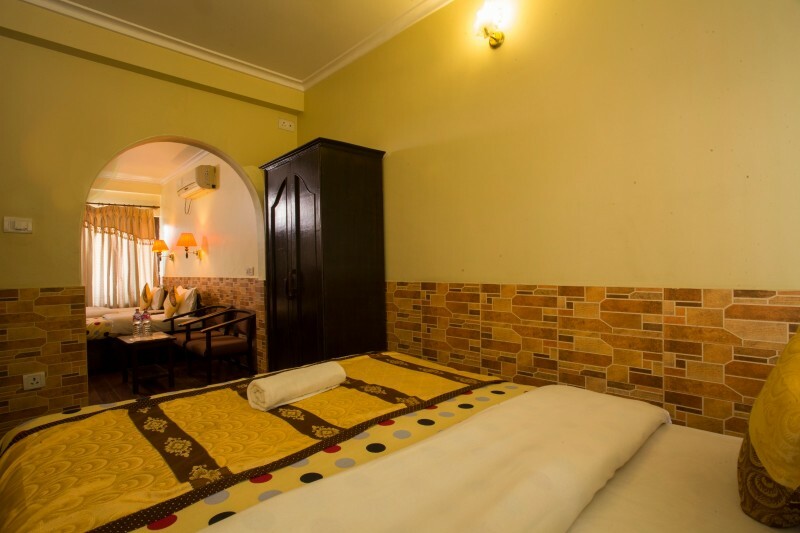 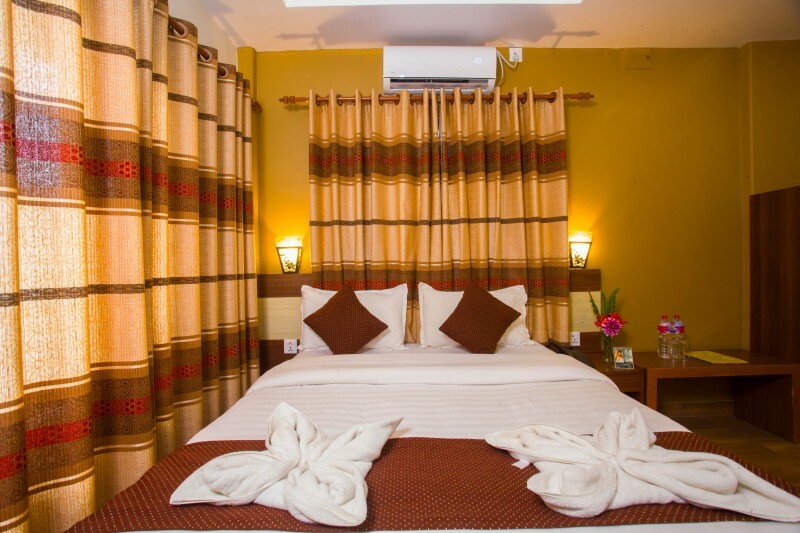 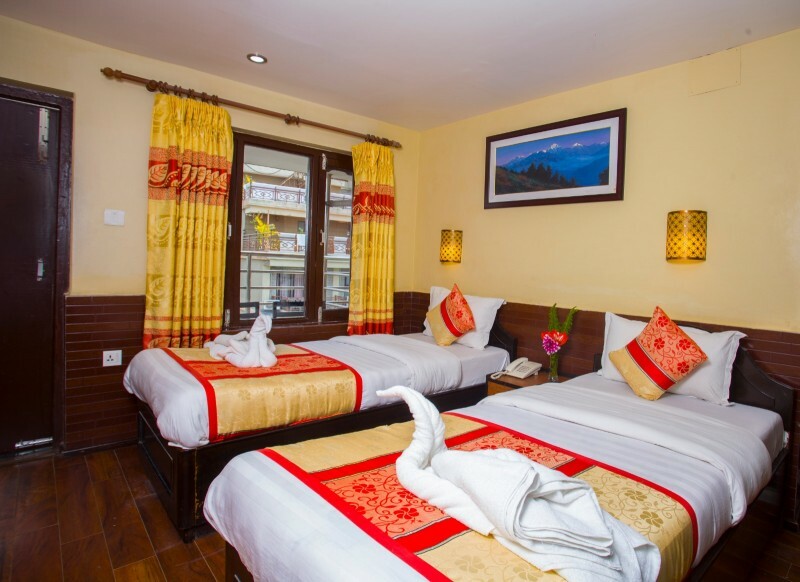 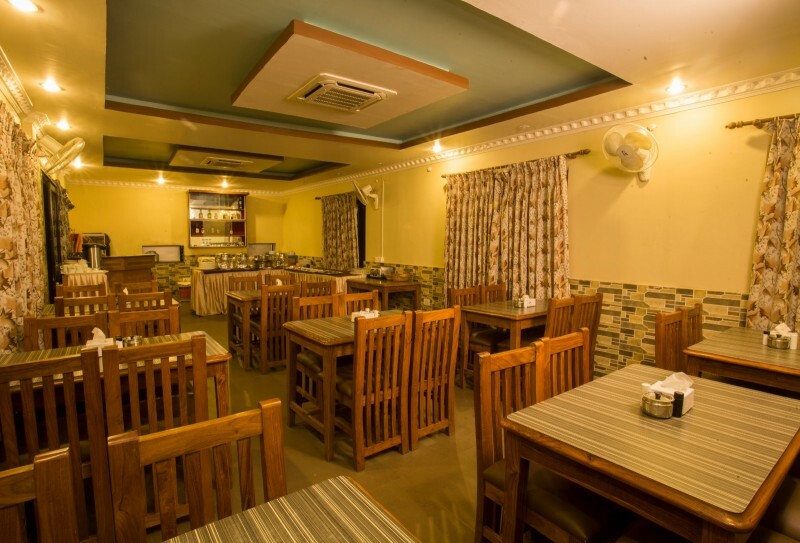 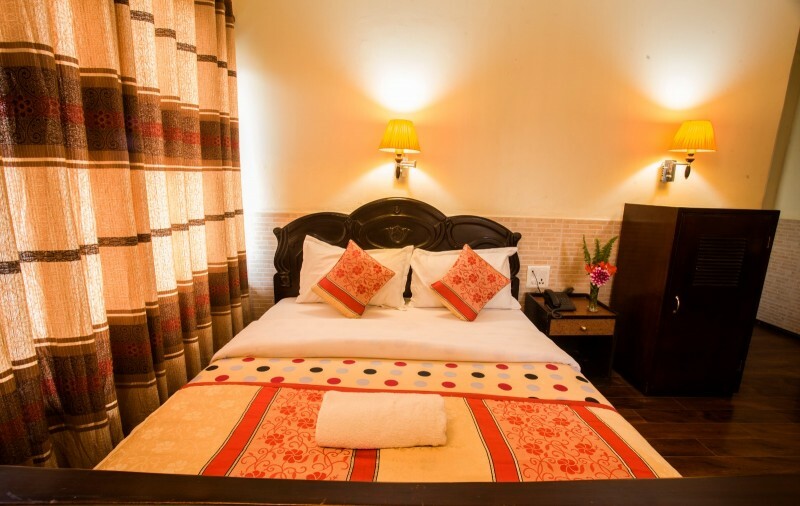 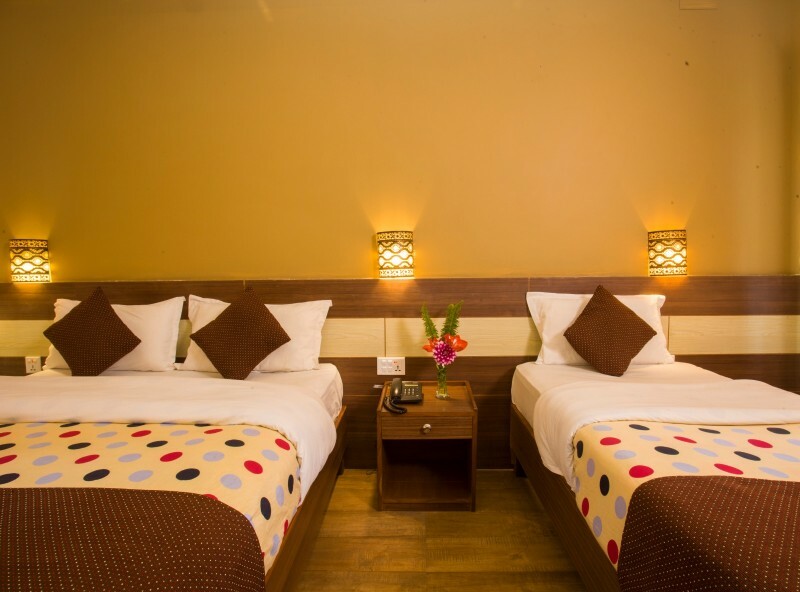 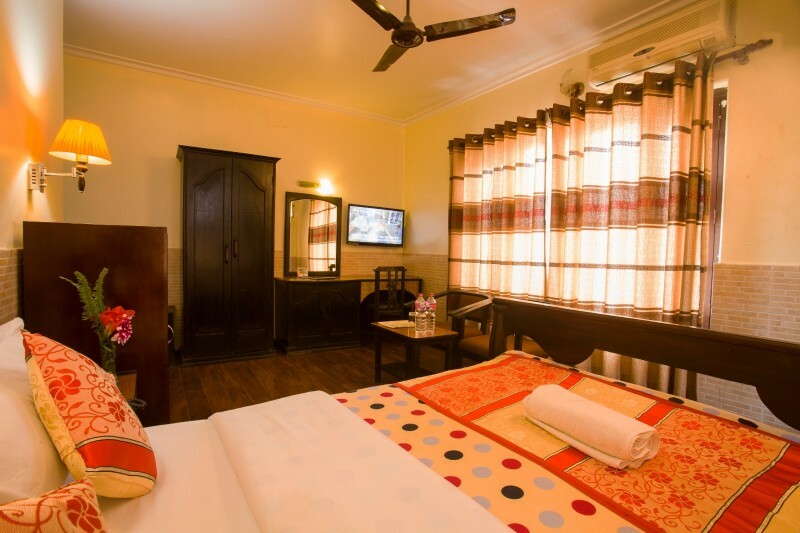 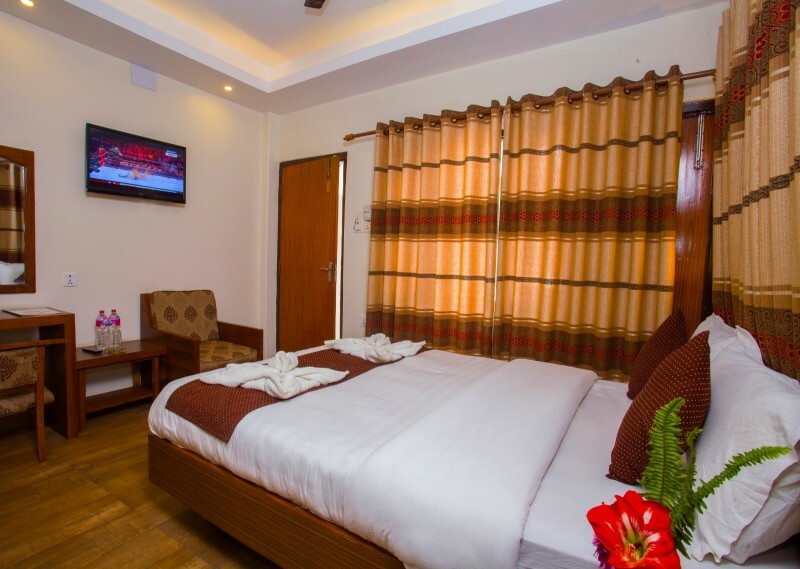 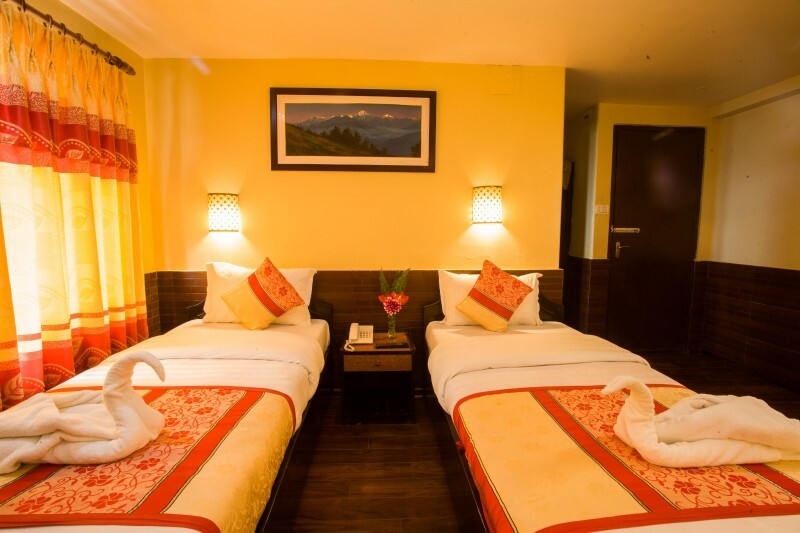 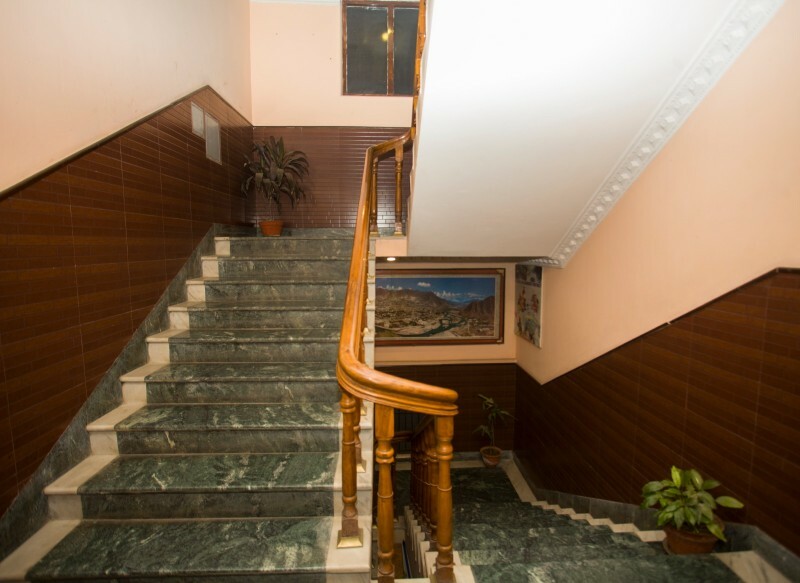 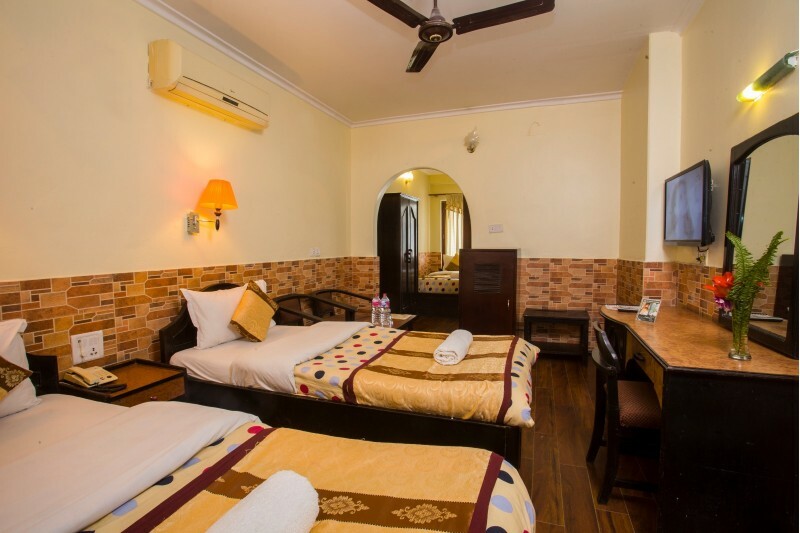 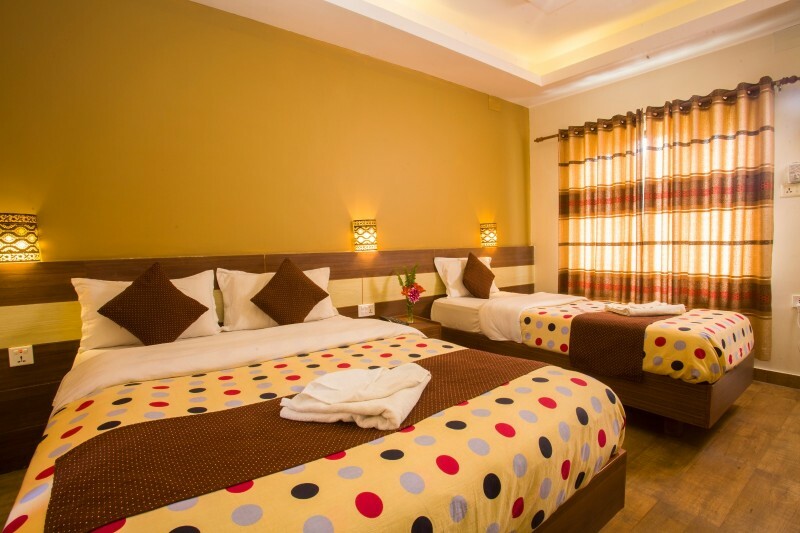 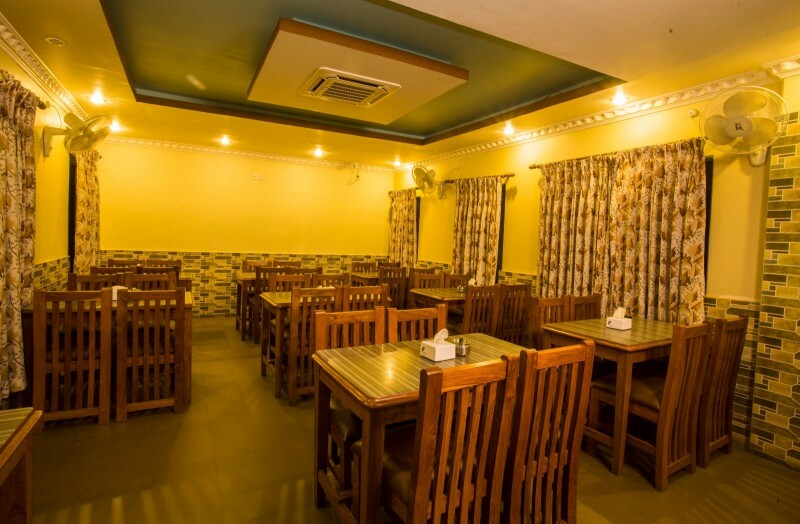 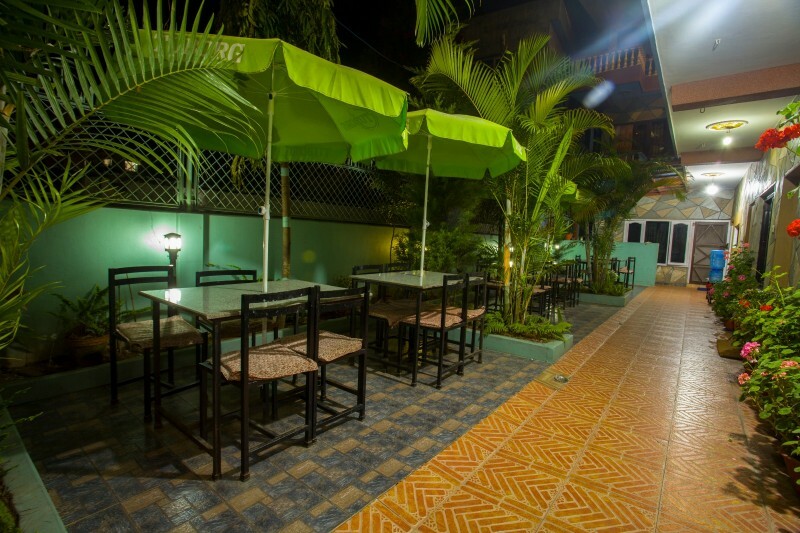 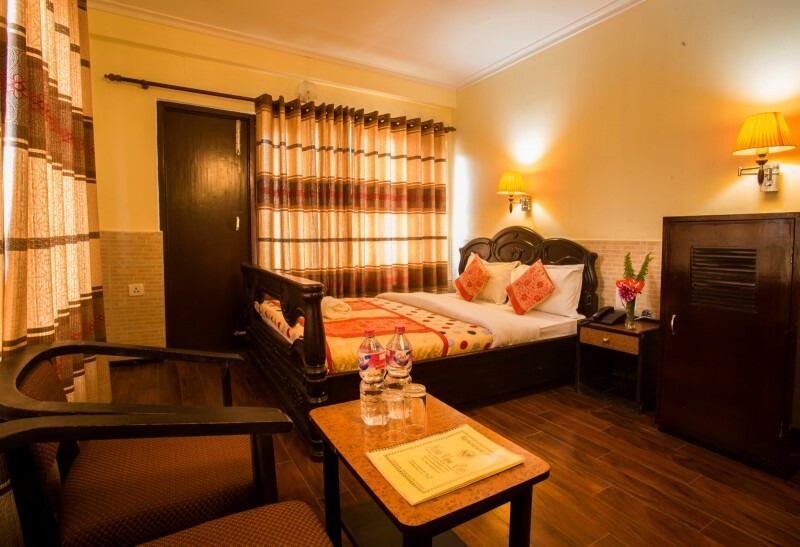 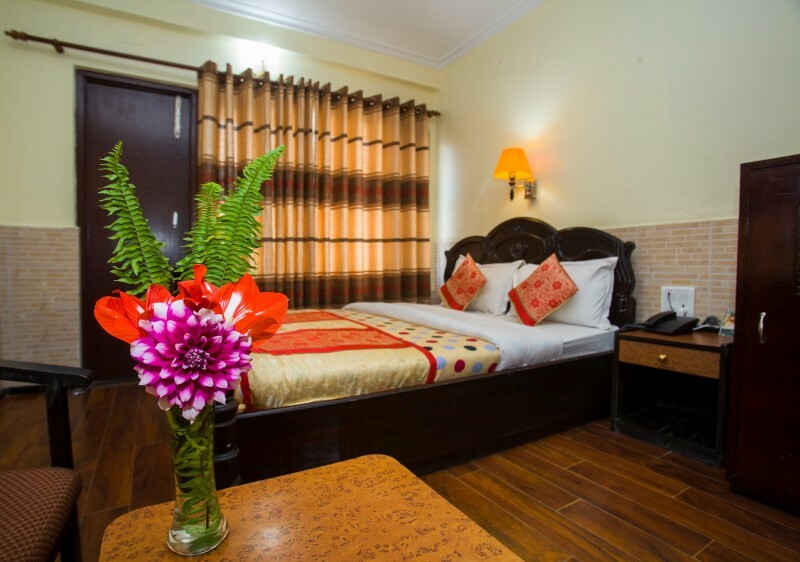 This gallery features photos of the various rooms and facilities we have at Hotel View Point in Pokhara. 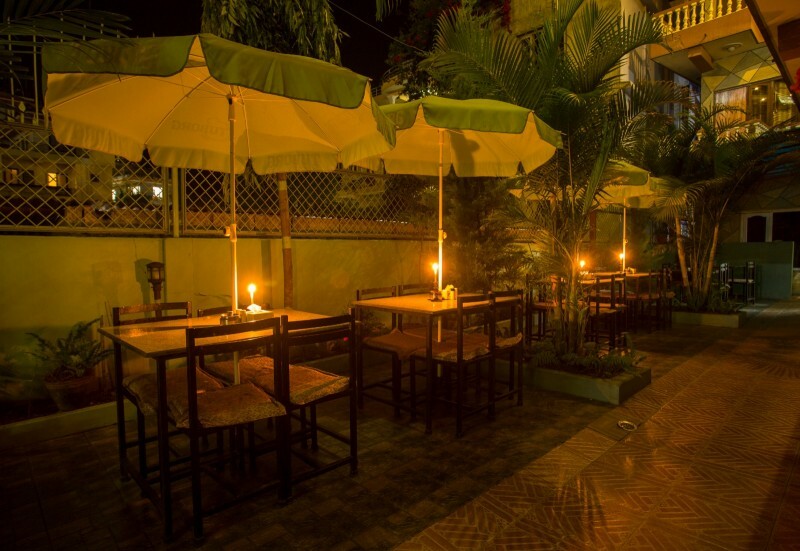 We also have a video gallery showcasing some incredibles views captured from our terrace. 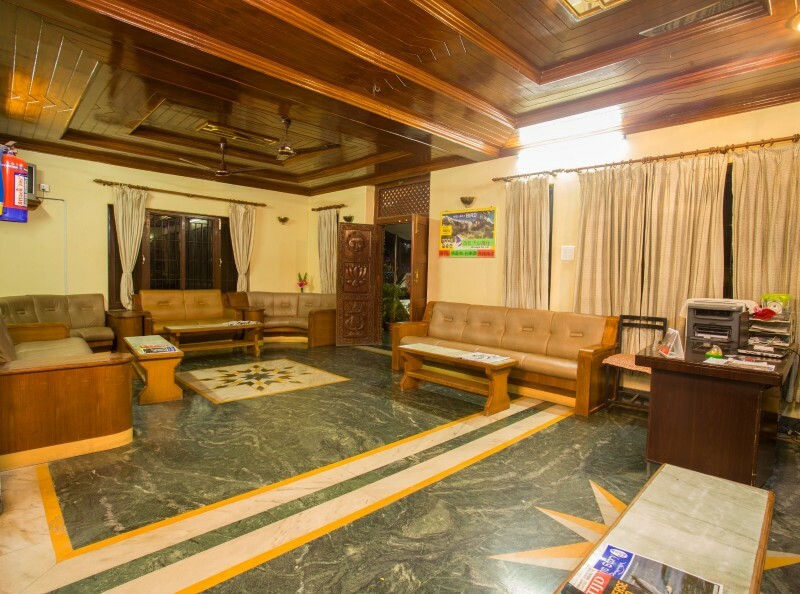 Please click on the thumbnails below to view full-sized images or to play the videos. 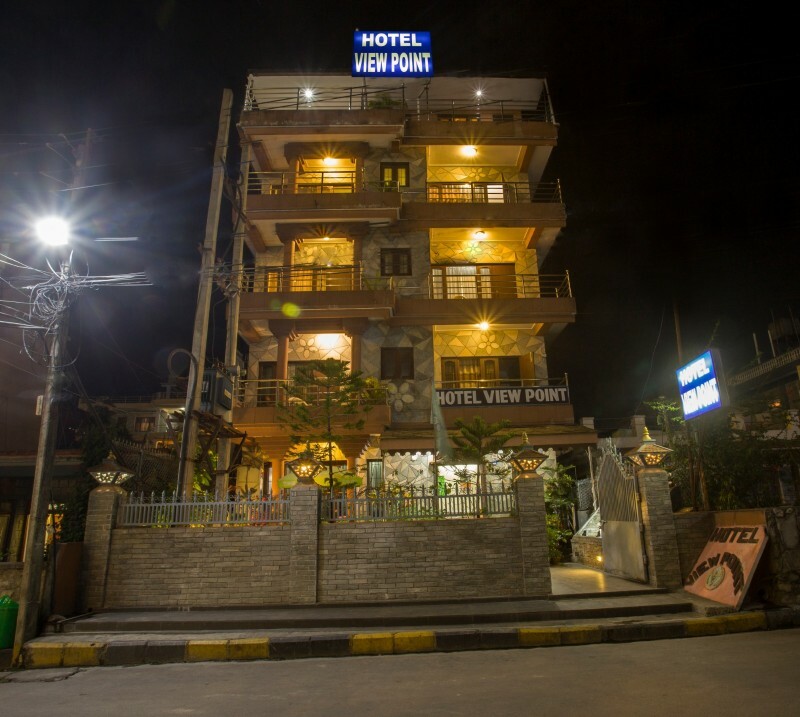 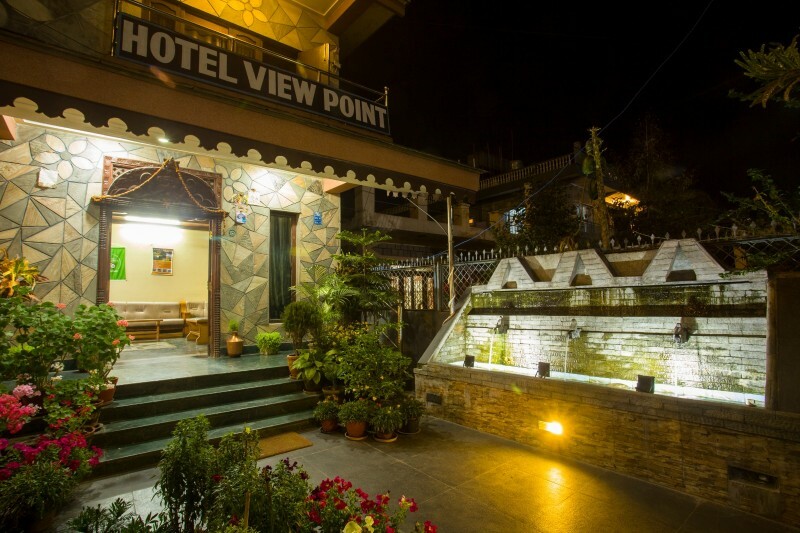 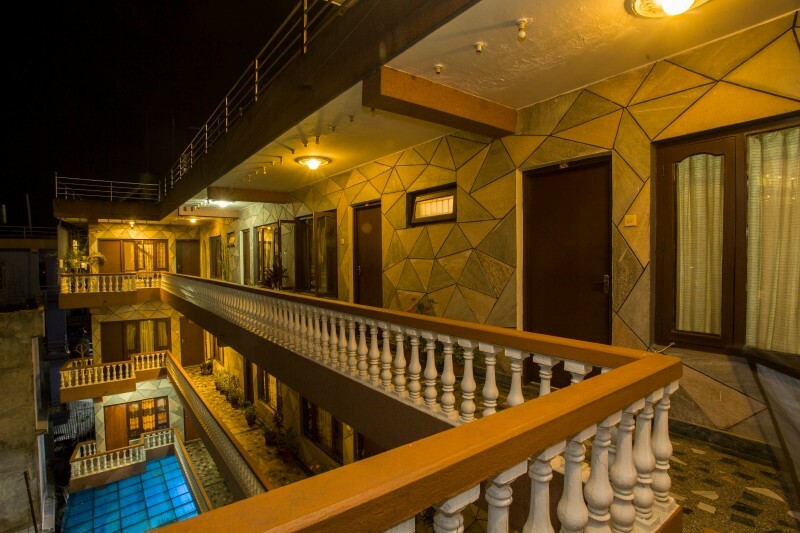 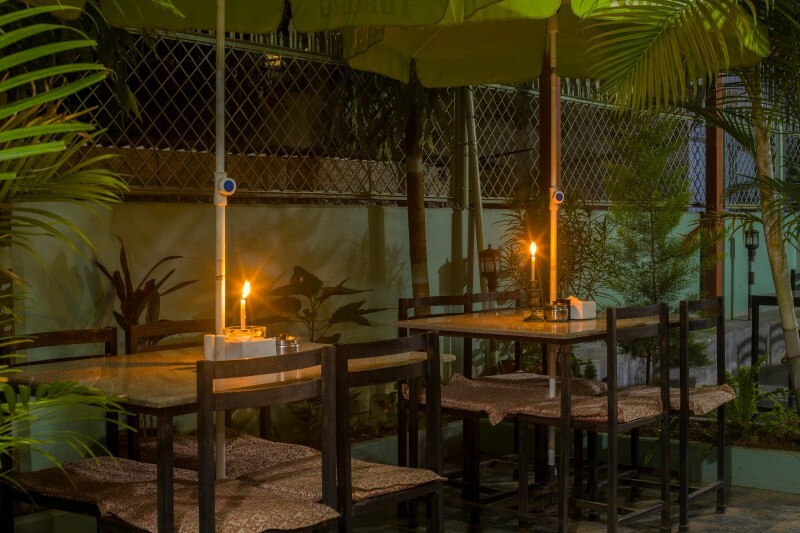 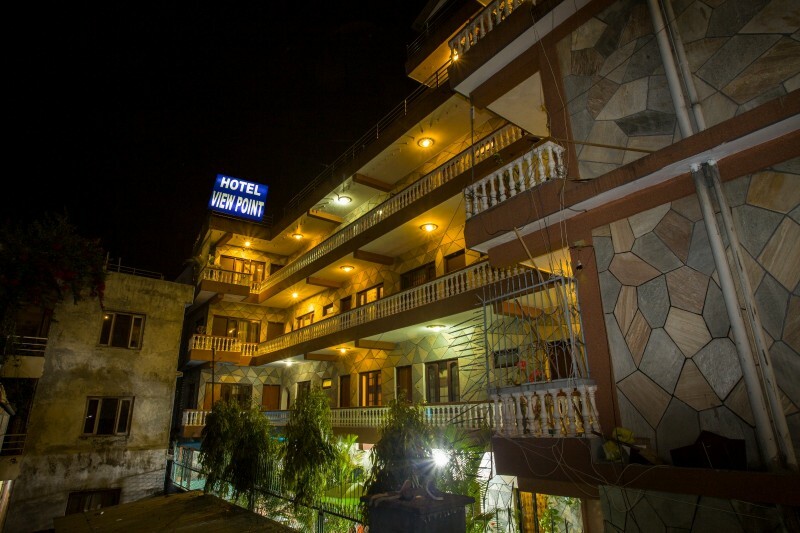 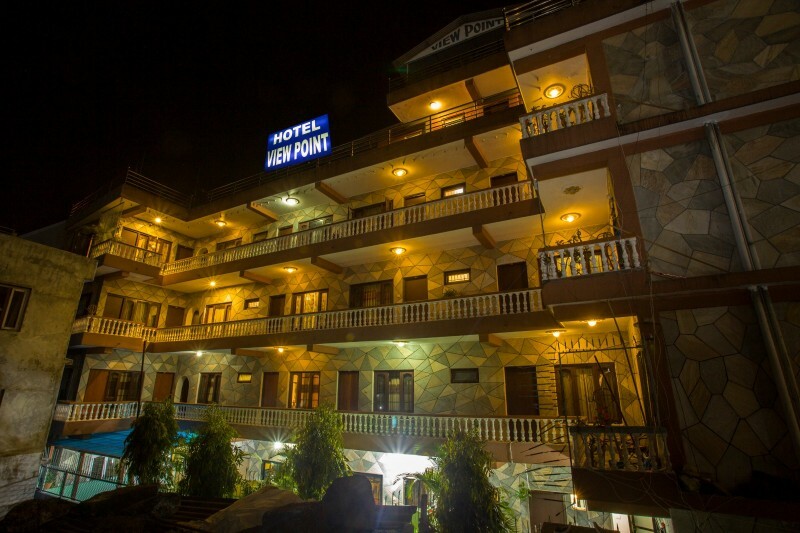 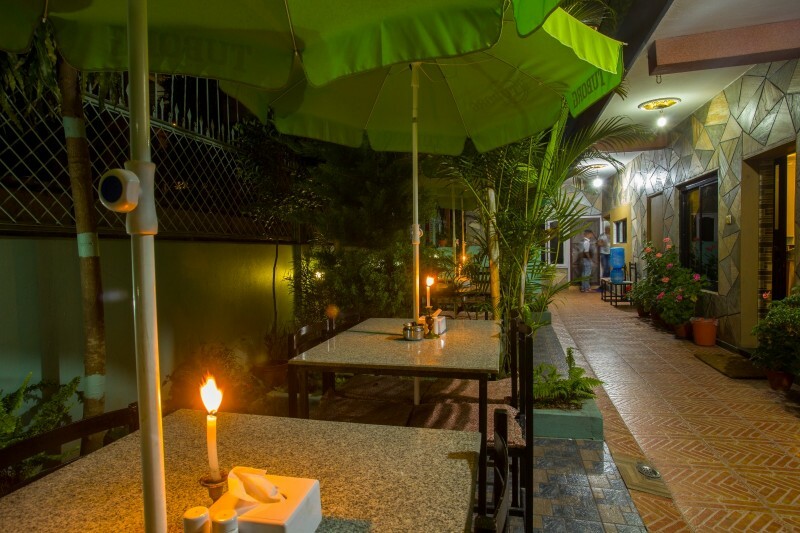 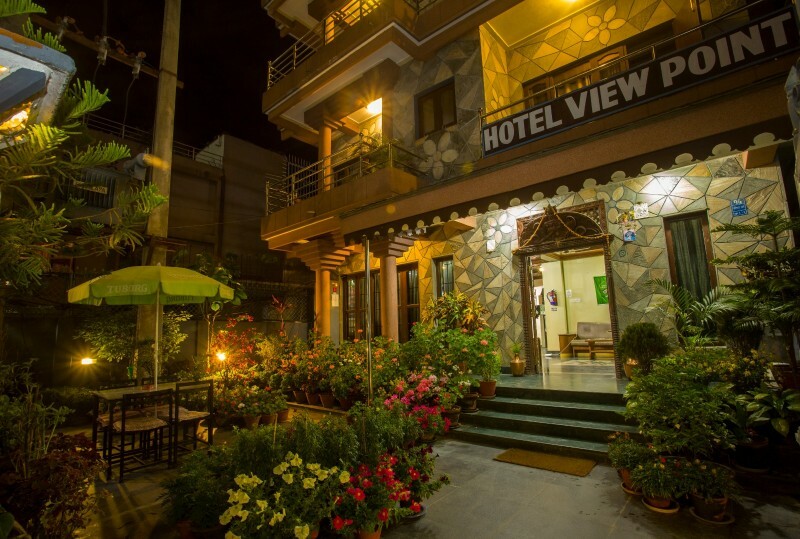 The featured photos and videos are copyrighted properties of Hotel View Point, Pokhara. 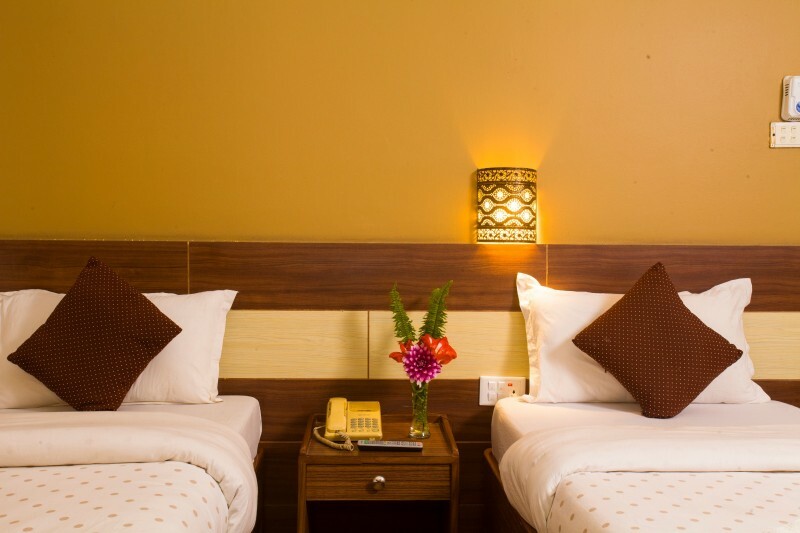 If you need to use them elsewhere, you are advised to acquire our permission beforehand. 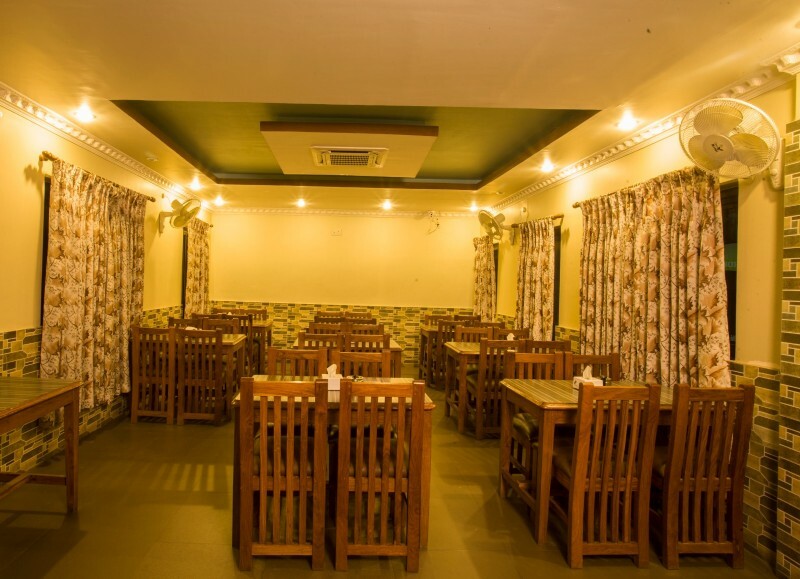 To do so, you can mention your purpose when you fill up the form given on our contact page.